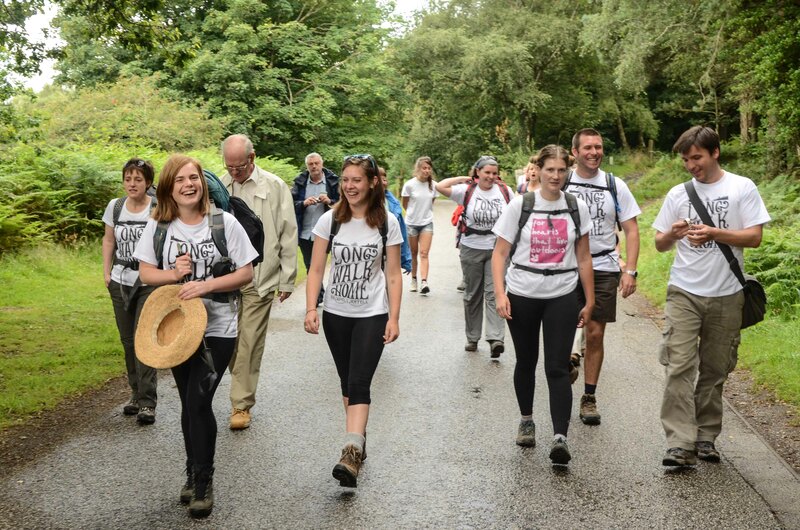 Eleanor Redgrave has successfully completed her 350 mile sponsored walk from Castle Drogo on Dartmoor back to her home in Suffolk – a total of 27 days walking! Absolutely amazing and so so inspirational. 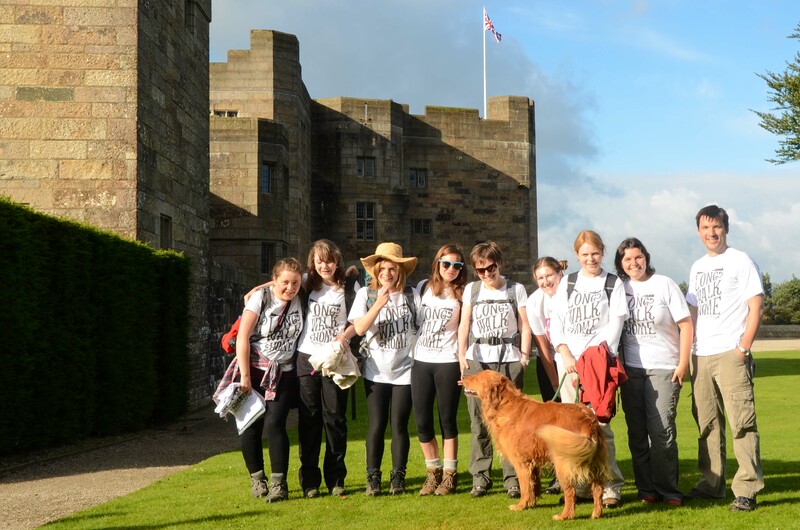 In addition Eleanor has raised over £4200 for the Save Castle Drogo project which is also amazing. Thank you so much. You can still sponsor Eleanor – press here. Lots of pictures – still being updated are on her blog here. 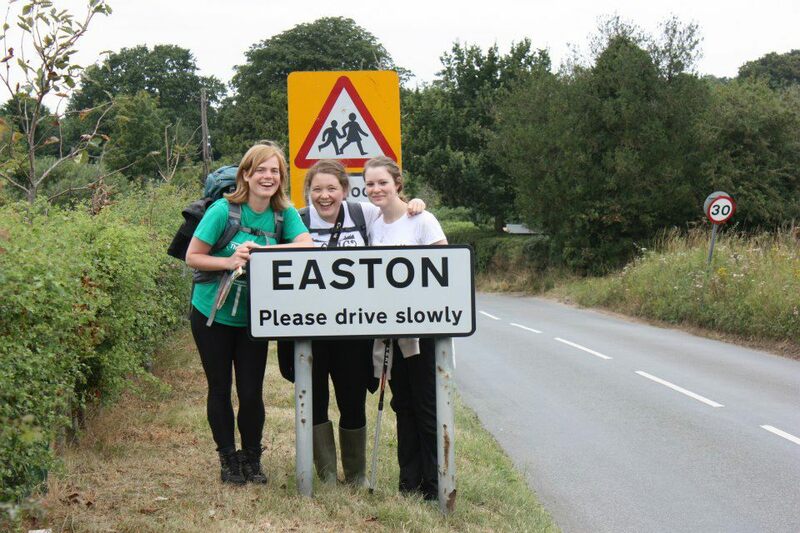 Eleanor (on the left) back in Easton with Becky Glover and Kim Jones from Castle Drogo who both joined her for the last day. 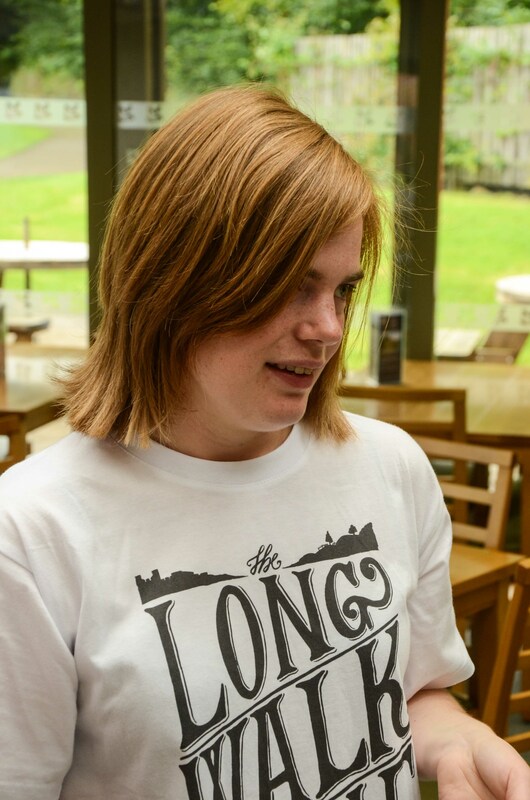 After months of planning Eleanor’s Long Walk home finally began today – she is walking from Castle Drogo back to Suffolk to raise money for the Castle Drogo Appeal. Find out here why she is doing it! You can follow her progress on her blog here: http://eleanorslongwalkhome.blogspot.co.uk/ and follow her on Twitter @EleanorsWalk and on www.facebook.com/EleanorsWalk. You can donate on her Just Giving site. Here are a few pictures from the sunny start this morning. 8.15 am outside Castle Drogo – with a nice blue sky and sunshine. 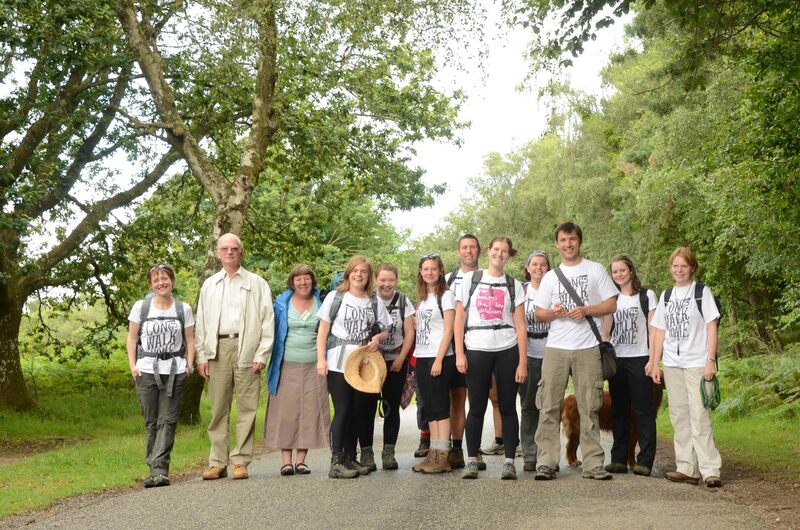 Eleanor – third from the left with 8 day one walking supporters from the Property and the Consultancy. 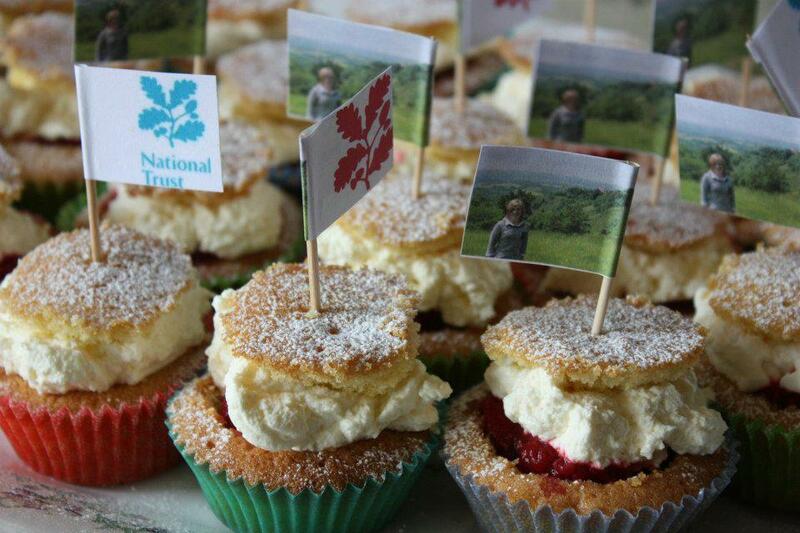 Looks like Bryher – Drogo’s House and Collections Manager has her eye on someone’s food! 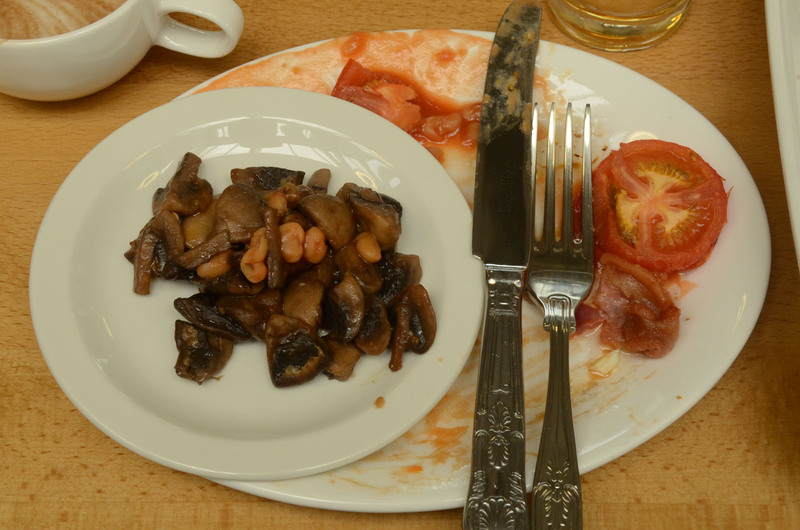 And someone doesn’t like mushrooms! Ready for the start? On Drogo’s drive. 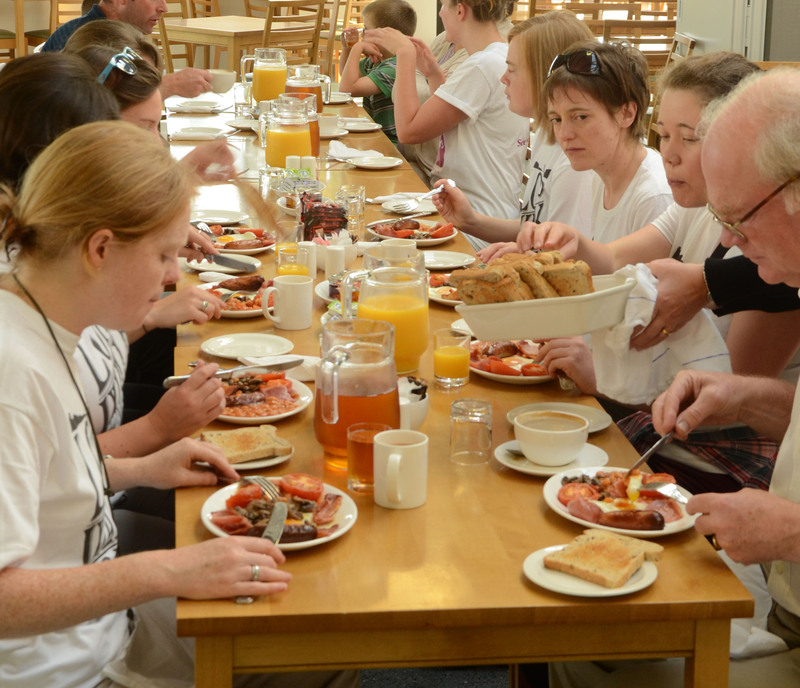 Day 1 starts – the walk to Killerton House.